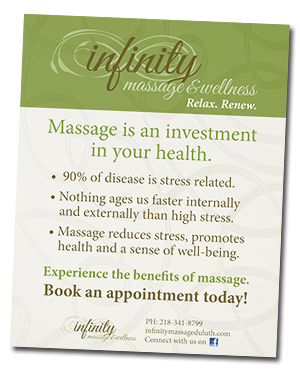 Massage is an investment in your health. Getting regular massage can offer a wide variety of benefits to both your physical and mental health. Be kind to yourself. Schedule a massage today!